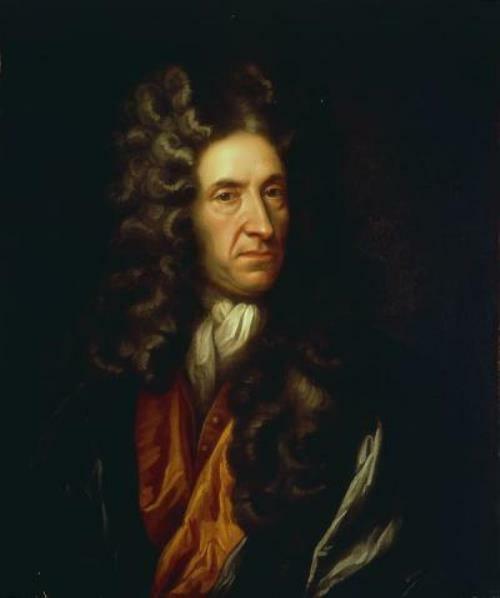 Daniel Defoe was born in Bristol in 1660 into the family of a butcher called James Foe. Later the writer changed his name to Defoe, because it was a more fashionable name. As a child he witnessed both the Plague and the Great Fire of London. His parents wanted him to become a priest. So Daniel entered a boarding school. There he studied not only theology, but rather a wide range of subjects – geography, astronomy, history, foreign languages. However, the boy didn’t want to become a priest. After leaving the school, the young man traveled around Europe. He traveled to Spain, Portugal, France, Italy and Holland. He was engaged in trade. Daniel had several different businesses, but they were not very successful. Once he was even put in prison for debts! Defoe entered the circle of famous British publicists. He wrote pamphlets and small works in verse and prose on contemporary political and social themes, and even published his own newspaper Observer. In 1697 he wrote An Essay on The Projects – a small work in which he one of the first in Europe talked about the idea of women’s education.